Fiber optics are a beautiful way to add light to wearable tech garments, and are a relatively easy material for beginners to work with. Fiber optics are thin strands of glass or plastic material that transmit light rapidly. Invented in the 1950s, they are commonly used light signals for telecommunications. The fiber optics you’ll use for wearables are specifically designed for lighting effects. Don’t want to read? Watch my Intro to Fiber Optic Lighting for Wearables in video format. 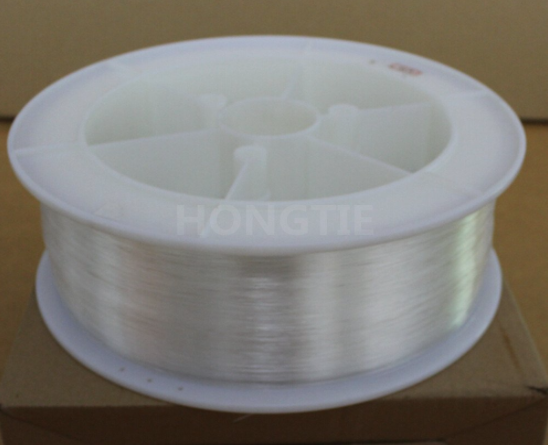 End emitting fibers, also known as “end glow”, transmit light to the end of the cable with very little light displaying along the strand itself. 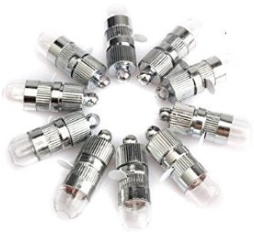 These are useful for creating an effect of small, bright points of light. End emitting fibers can be modified to create a “sparkle” or “starry night” effect with points along the strand that allow light to escape. This can be achieved by cutting small notches with an xacto knife. The more places light escapes, the dimmer the end of your strands will be. My fiber optic jumpsuit was made using end-glow fibers stitched to my garment and cut at different lengths. I also added notches along the length of the strands to create an even “sparkle”. The light source was hidden underneath the caped shoulder near the armpit. This bundle of fiber optics is suitable for small projects and getting familiar with the material. Find it here. Once you’ve committed to working with fiber optics, it’s more economical to purchase bulk in a spool. Dive in and get the big wheel. Side emitting fibers, or side glow, are designed to allow light to escape across the entire strand, creating a consistent string of light. Use these to create a strand effect or to group multiple strands closely and uniformly together to create an overall glow. 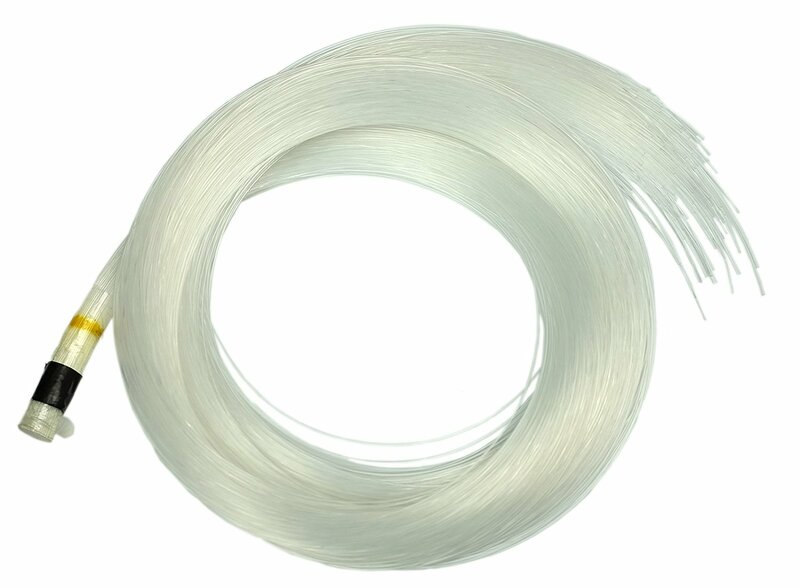 This is the best source for side glow cables I’ve found so far – you can purchase 10M to 100M length. 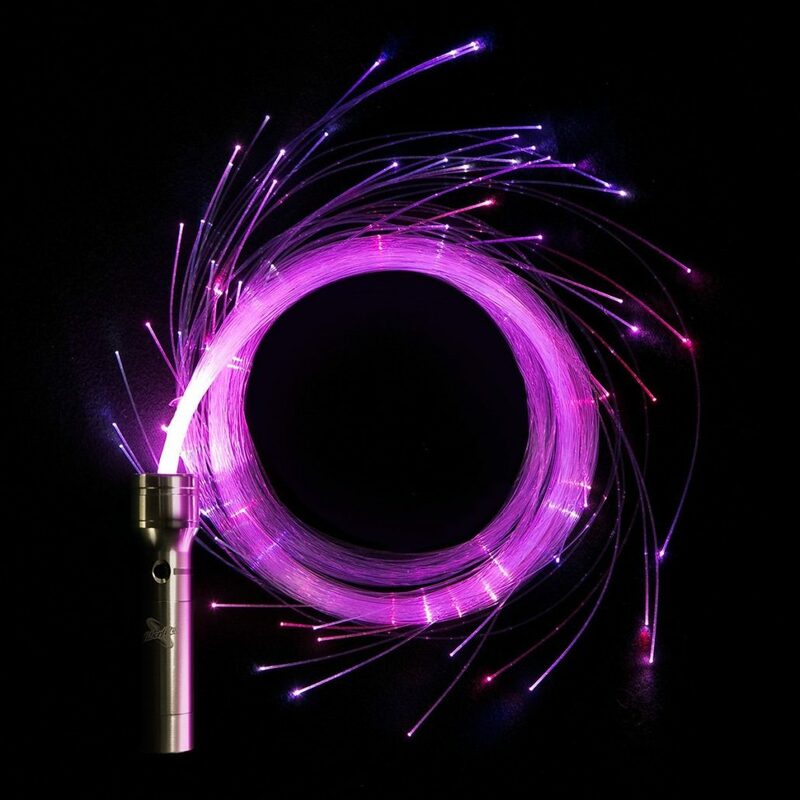 Fiber optics are often sold in bundles, called “multi strand glow cables”. These cables are already grouped together, making it easy to add a light source. These can be used as a bundle to create a dense tube of light, or separated into individual strands. This is a good deal on a bundle of 2 meters of end glow fibres. Get it here. If you want to go *super* readymade with zero assembly required, you can purchase a fiber optic “whip kit” which contains a light source and controller. This option is a lot more expensive than DIY, but significantly easier! Fiber optic whip kit. As fiber optics have become more popular in wearables, fiber optic fabric is now available. Here the strands are stitched together into a sheet of fabric. Fiber optic fabric can be cut to any size, however caution must be taken not to have sharp bends in the fabric which can weaken or break the fibers. This is the fabric I’ve ordered and used for a few of my dresses. It isn’t very large and only comes in black, so you’ll have constraints in how you use it. Get it here. Other than that, Lumigram is the largest online source for fiber optic fabric and carries a variety of sizes and styles. Lumigram store. Detail: Light Kimonos by Erina Kashihara. Photo: Kelly Hofer. When designing wearables, it’s important to consider where your light source and battery will be placed. LEDs are commonly used as a light source, since they are low power and can be programmed with a microcontroller. Small flashlights and floral lights are also a simple readymade solution. When attaching a light source to your fiber optics, keep the light as close to the ends of the fibers as possible. Superglue or a glue gun can be used, taking caution not to cloud the ends of the fibers with excess glue. Heat shrink can be used to secure the connection and prevent light from escaping. 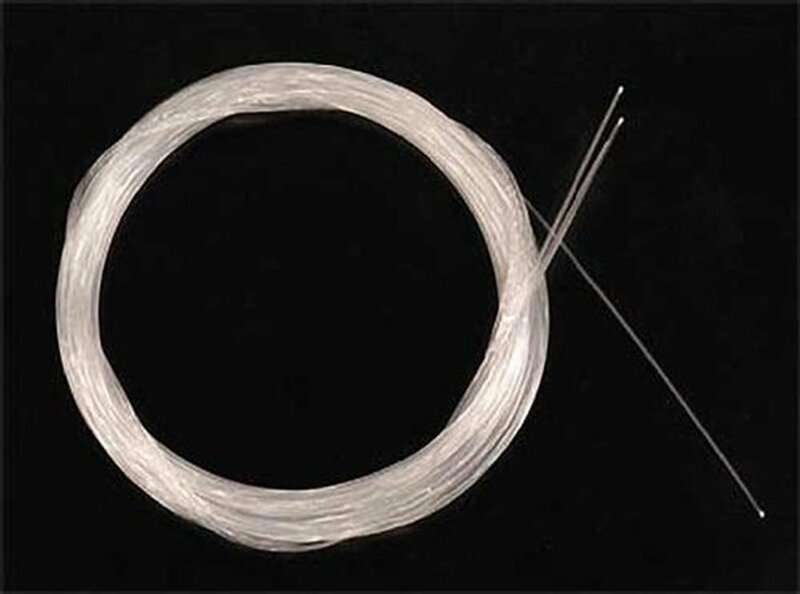 Fiber optic strands can be stitched to the surface of a garment, or woven in and out of fabric. Once you’ve mastered the basics of fiber optics, there’s no limits to the amazing wearable tech you can create. Floral lights are easy to use and have a built-in on/off switch. However, if you are doing large garments they may not be as bright as desired. Get them here. 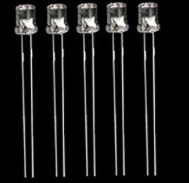 I use these ultra-bright LEDs for my projects. They have a flat top, making them even easier to use. Get them here.